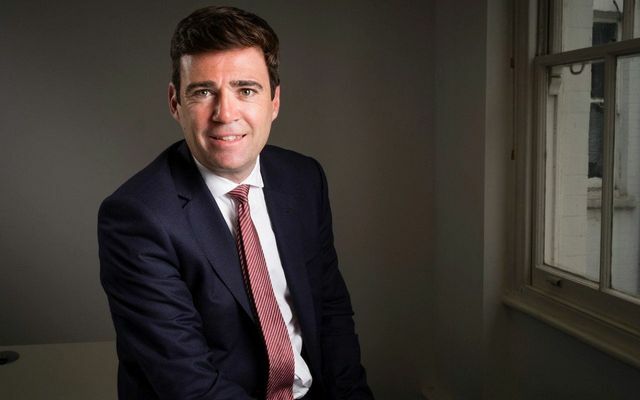 Andy Burnham has spoken today about ‘Family Friendly Rights’ an area I unfortunately frequently advise companies and individuals in, as an employment Associate here at Brabners. It is shocking to note that 54,000 women lose their jobs due to pregnancy or maternity every year. In 2016, the Equality and Human Rights Commission’s made recommendations to the Government in this area, and despite that nothing has been done since. Taking positive steps in this area will have many benefits to companies, from retaining employees skill sets, improving equality for all as well as reducing a company’s gender pay gap. It simply cannot continue, and I would urge as many businesses in Manchester as possible to get behind Andy Burnham’s campaign. That’s why I have been working closely with the Equality and Human Rights Commission and the Motherhood Plan Community Interest Company to try to better understand why motherhood creates so many challenges for women in their careers and what action we can take to address them. Research shows that 54,000 women a year in Great Britain lose their jobs due to pregnancy or maternity, and 77% of working mums experience workplace discrimination. These figures almost doubled between 2006 and a decade later.